As the winter chill of November reaches Texas, the minds of gamers turn to their favorite holiday: BGG.Con. For my part, I’ve been working steadily to get several games ready for your enjoyment. It’s difficult to be present for the duration because my classes are closing in on the end of the semester but I’ll be rolling in Thursday evening and fully ready to enjoy the 72 hours of gaming which remain. Any readers in attendance, please grab me for a game. I’d be a pleasure! Design partner Luther and I have been hard at work on Dragons Tides. Luther will be present for the duration and running demo sessions throughout. Make sure to drop by the Greenbrier booth and sign up for one of our scheduled events. 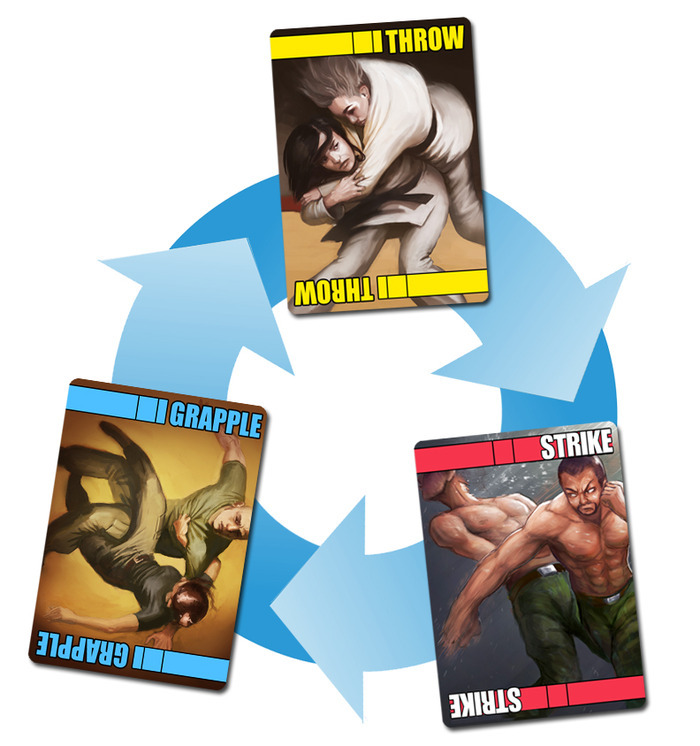 This is the first board game to feature Bruce Lee and Brandon Lee. It’s important to give these cinematic figures the treatment they deserve. Dragon Tides was already under development when we came onto the project at Gen Con. Since joining this project, we’ve been able to streamline play, add a RPS system to get the players working to outwit one another, and give the game a scenario-based plot we know you’ll love. Dragons Tides is be our second major collaboration–the first being Sentinel Tactics–and we’re both eager to see how this one is received. Regular readers of this column will be familiar with my two-player card game Duel. The full playtest set will be with me, including all nine decks currently in development. Plays generally run 15-25 minutes. Duel will be with APE Games in the demo area throughout the con. Grab Kevin Brusky or me and throw down! Those of you that enjoy longer, meatier affairs like Rolling Freight should make sure to give Muster and Battle (working title) a try. M&B casts you as a major figure from nineteenth century Europe. your goals will depend heavily on the leader you play. Mechanically, this is a civilization-type 4X game with elements of worker placement and deckbuilding. Like Dragon Tides, this will be the game’s first trip into the public eye and I’m eager to hear your thoughts. With any luck, my next post will be a progress report from BGG.Con itself. I’ll let all of you know how these games are being received and which games caught my eye.